Beat the heat and treat your family to a refreshing visit to Wet' N Wild Emerald Pointe this week! I admit, I was born and raised a Yankee. It's true. I remember summer as being warm but never as scorching hot as it is down here in the south! Dealing with the heat, with children, has been interesting. I have had to be creative in this department otherwise the complaints come rolling in. If I don't plan several activities that are both fun and will help keep the kids cool then they will just want to stay in the air conditioning all day long. We have wooded areas and a creek on our property, which helps keep the kids a bit cooler on those intense summer days. We also live close to a river and a lake, which we visit quite often to cool down. Yet nothing beats the adventure and excitement of a water park! 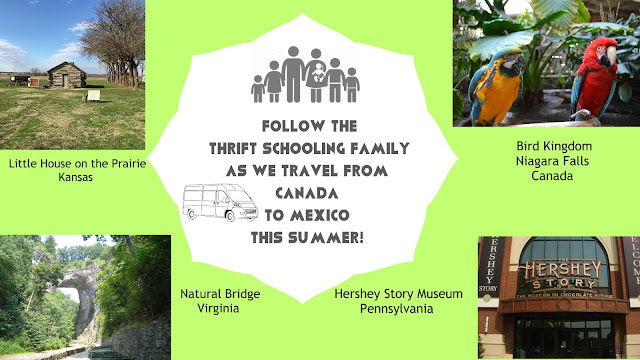 The kids always have such memorable experiences that they can't stop talking about for weeks afterward! 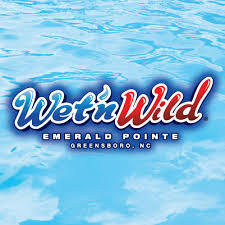 This summer, we plan on visiting Wet' N Wild Emerald Pointe in Greensboro, NC! Waterslides, cabana's to keep cool, refreshments to keep you going, a lazy river, wave pool and so much more. Stay tuned for pictures and a write up of our experience! This deal is good for both adult and child rates. Operating dates are May 22 - September 5, 2016. Tickets valid throughout the 2016 operating season. Disclaimer: This post is brought to you by Wet and Wild Emerald Pointe.